Marari Austin Beach Villa is situated closest to the shoreline of the fabulous Marari Beach. Standing on the terrace of this villa, you can have an enchanting view of the sea at sunset. Marari Austin Beach Villa nestling in the palm-fringed golden sandy beach will beckon you for a stroll at will on its exclusive property. 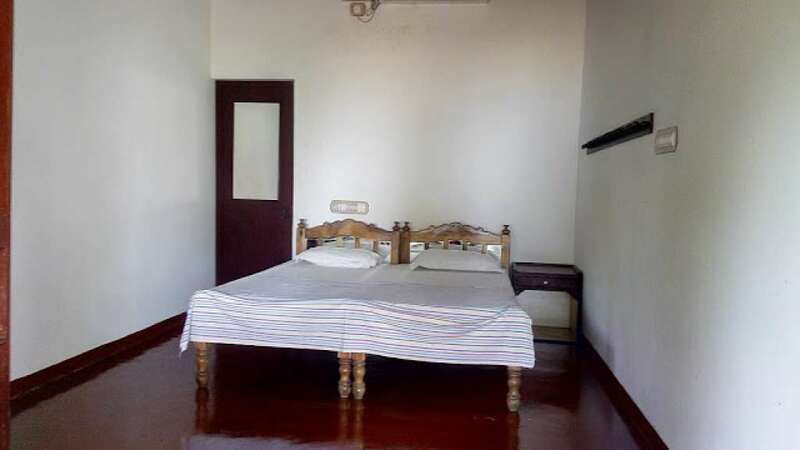 The villa is furnished with all kinds of modern amenities. 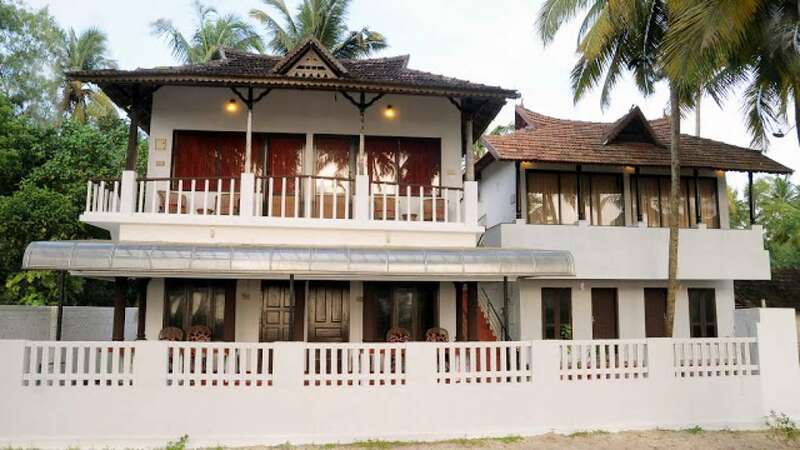 Here, you are regaled to the traditional Kerala-style food which even a budget traveler can afford. The courteous service provided by the family-in-attendance is bound to make you feel at home throughout your stay. Set in the middle of a coconut grove, with red oxide floors lending a warmth to the rooms, this is the place to retreat to from the rat race of the city. The air conditioned bedrooms, with attached baths are comfortably furnished and uncluttered. The absence of television will let you enjoy the sights and sounds of the beach without disturbances.